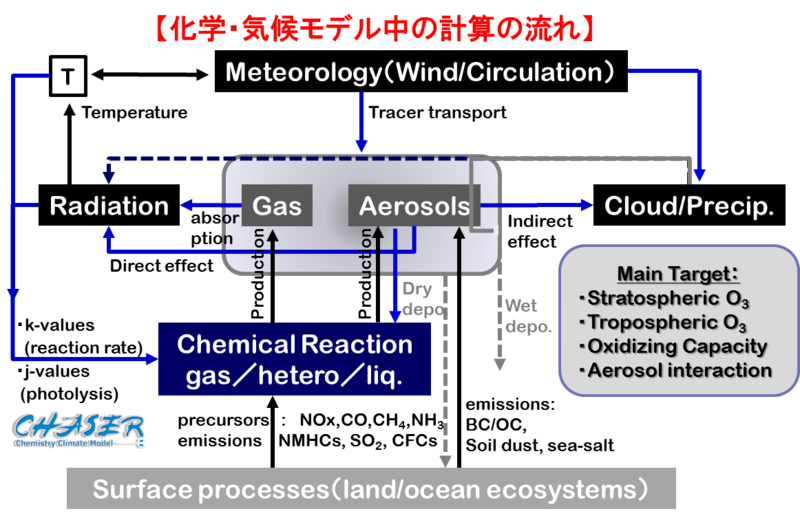 Sudo, K., and H. Akimoto (2007) Global source attribution of tropospheric ozone: Long-range transport from various source regions, J. Geophys. Res., 112, D12302, doi:10.1029/2006JD007992. 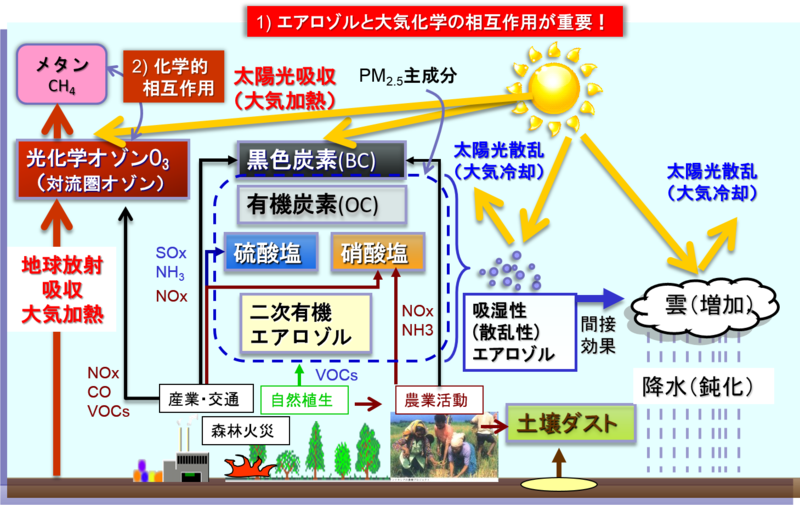 Nagashima, T., Ohara, T., Sudo, K., and Akimoto, H. (2010) The relative importance of various source regions on East Asian surface ozone, Atomos. Chem. Phys., 10:11305-11322. Sudo, K. and M. Takahashi (2001) Simulation of tropospheric ozone changes during 1997-1998 El Nino: Meteorological impcat on tropospheric photochemistry, Geophys. Res. Letters., 28, 4091-4094. 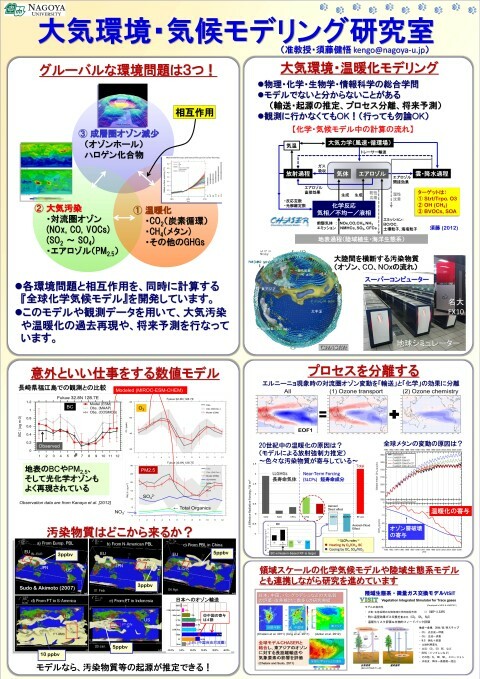 Sekiya, T. and K. Sudo (2012), Role of meteorological variability in global tropospheric ozone during 1970–2008, J. Geophys. Res., 117, D18303, doi:10.1029/2012JD018054. 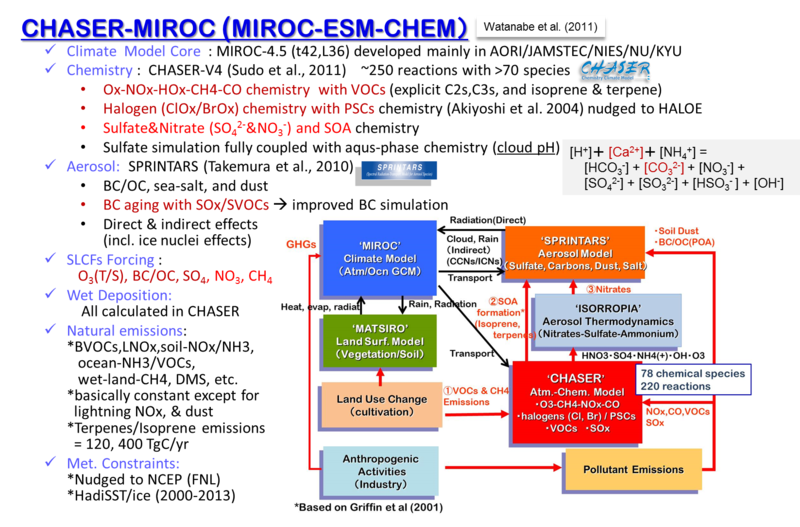 Sudo, K., M. Takahashi, and H. Akimoto (2003) Future changes in stratosphere-troposphere exchange and their impacts on future tropospheric ozone simulations Geophys. Res. Letters., 30, 2256 10.1029/2003GL018526. 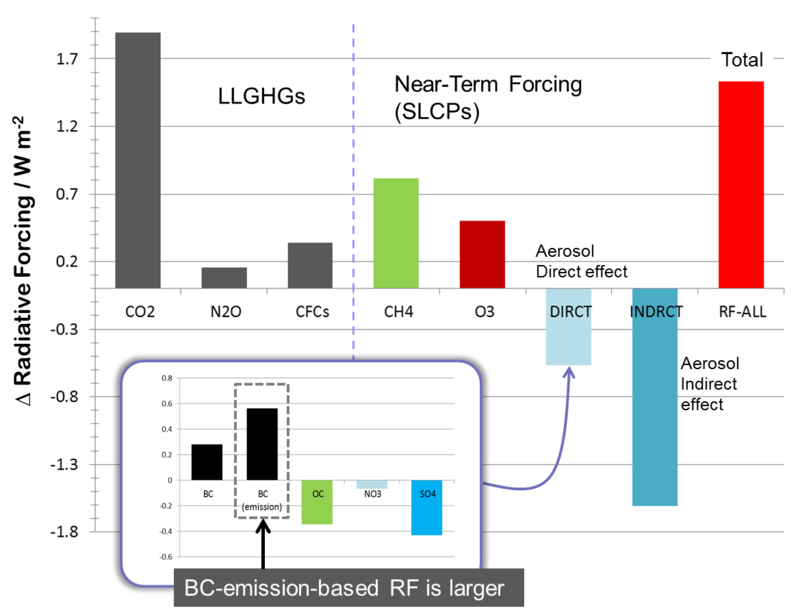 Kawase, H., T. Nagashima, K. Sudo, and T. Nozawa (2011), Future changes in tropospheric ozone under Representative Concentration Pathways (RCPs), Geophys. Res. Lett., 38, L05801, doi:10.1029/2010GL046402.